If you have a daughter, has this happened to you? Have you ever heard your daughter say something and thought, ‘Wow. She’s a mini me.’? 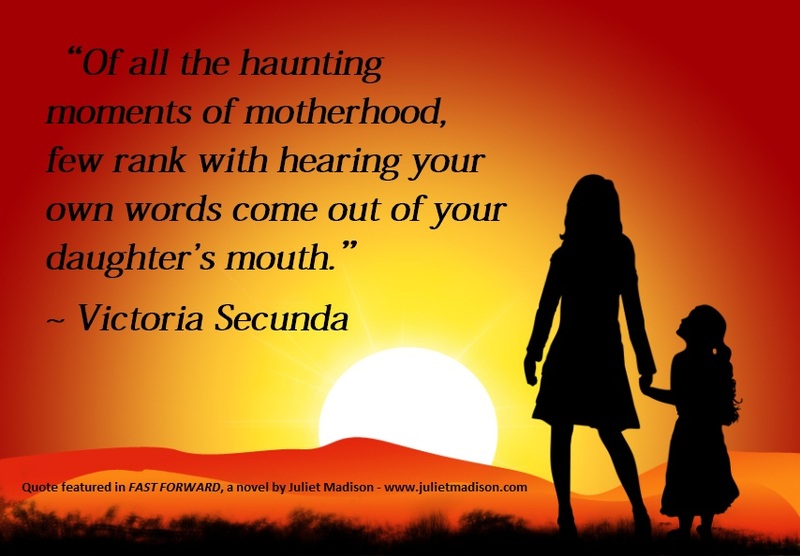 Posted on January 21, 2013, in Excerpts, General and tagged fast forward, motherhood, photos, quotes. Bookmark the permalink. 2 Comments. No, but its scary enough when your mother’s words come out of your mouth!